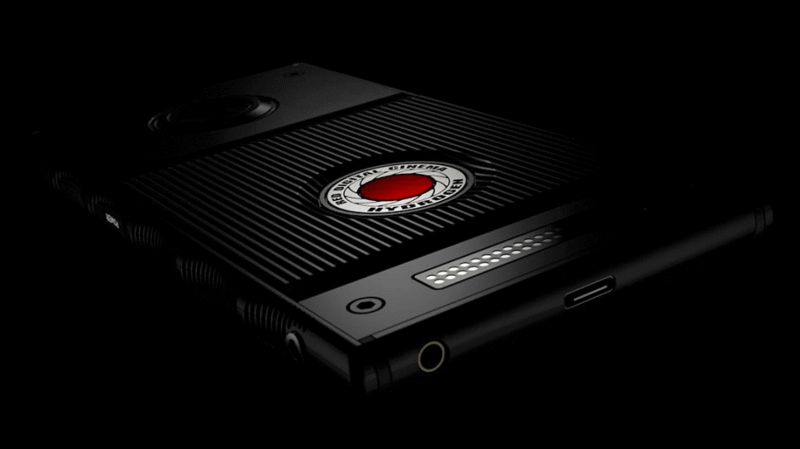 Last year, Red announced about its world’s first holographic screen smartphone named “Red Hydrogen”. The specialty of the phone is it works on 3D technology which will give you the 3D experience without glasses. As per Red, it will display “H4V AND 4V” holographic video content without 3d glasses (H4V is a video format). It would allow you to project things on the map like landscape view of roads and buildings. It would give you the virtual tour of the screen between buildings. 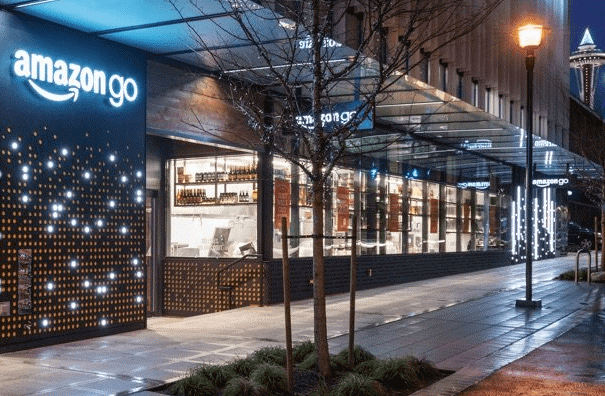 Recently, Amazon launched checkout-free convenience store for consumers in Seattle, Washington. As per the consumer statement, he said, “This is the future of grocery shopping. It’s exciting to see the technology in action”. The store is fully armed with cameras and sensors to trace the product. As the electronic readers will read the stickers on the item and customer without standing in line can check out. As per the store tagline “Just Walk Out shopping”. This will save the time of the consumer and make shopping an easy breezy affair. 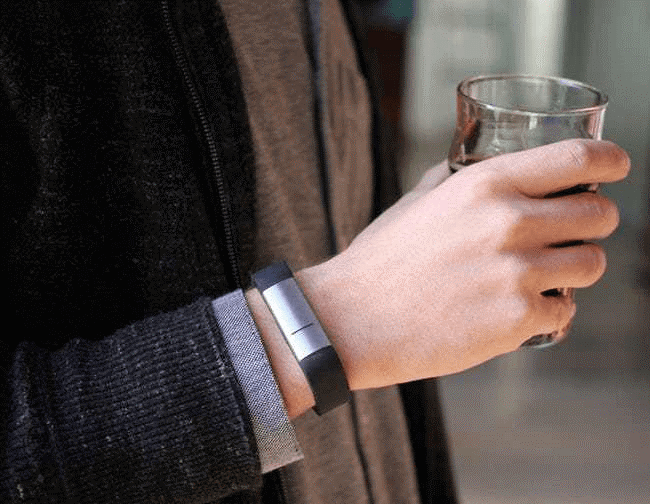 Proof is a wrist worn wearable to track the accurate blood alcohol levels without blowing into breathalyzer or having to take a blood test. Users can track real-time notification on their smartphone when Proof is paired with it. 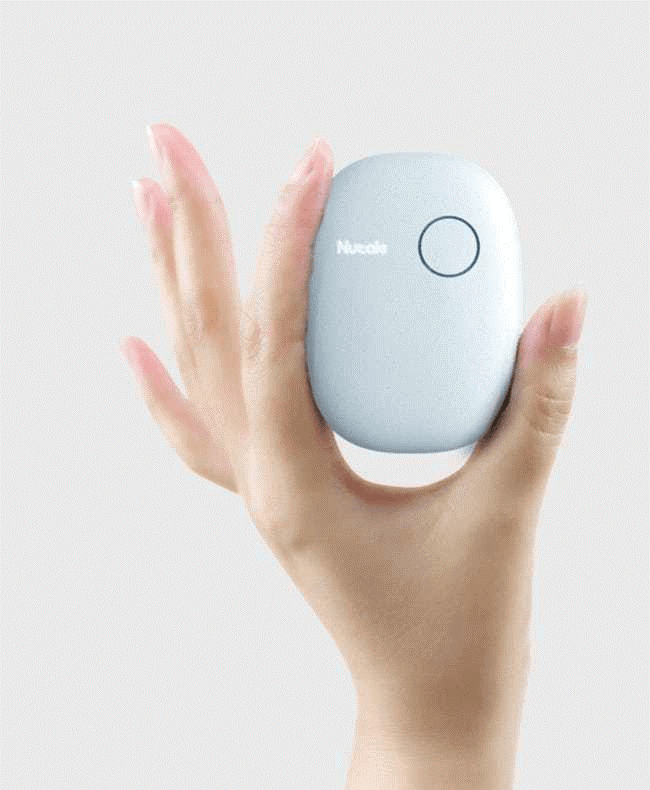 The technology uses biometric sensor to track the blood levels. Nowadays, drink and drive is a big offence and no one should do that. Proof would be the good solution to this problem. However, currently proof is still in the development stage and not available for sale.